The National Bank of Abu Dha- bi has had a busy year since its CEO Alex Thursby announced the bank’s intentions to expand dramatically over the next few years. 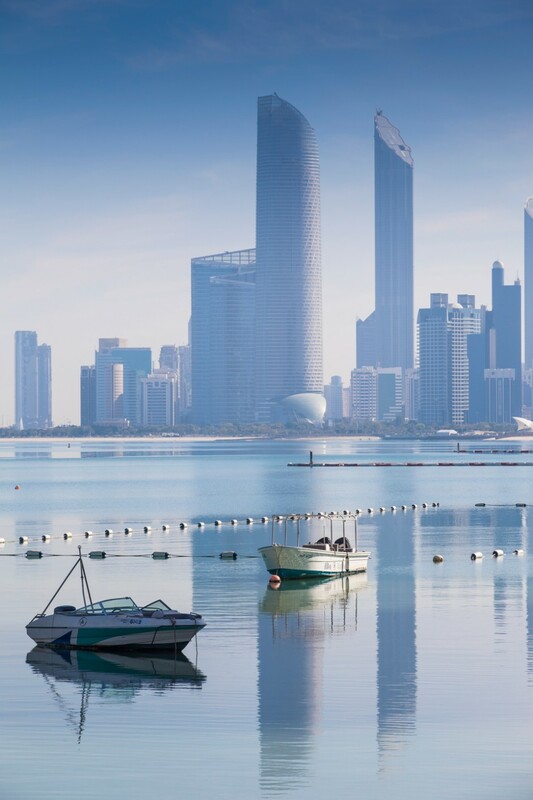 In early 2015, the United Arab Emirates’ capital’s biggest lender recruited hundreds of people in order to help grow its business across Africa, the Middle East and Asia – in total, around 200 new staff were added to its wholesale banking business. Thursby has been credited for his innovative and bold strategies since assuming his role in 2013. Over the years the bank has had huge success in the Middle Eastern debt capital markets, which looks set to continue in the years to come, as further operational expansion is considered.